The heart of Zen practice and writing are the same, teaches Peter Matthiessen – to freshen the mind and see things in a new way. 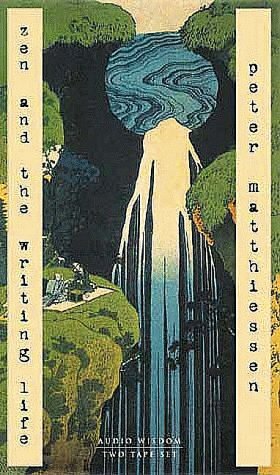 On Zen and the Writing Life, Matthiessen chronicles his own 25 years of growth as both a writer and a meditator. Can meditation be used to broaden and clarify the writer’s vision? How do you cultivate a "beginner’s mind"? Here is an extraordinary writer’s personal account of these never-ending tasks – and essential listening for all writers interested in the spiritual life.